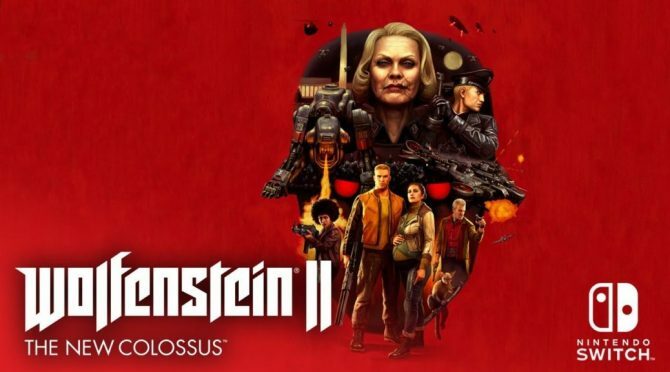 Wolfenstein II: The New Colossus is set to hit Nintendo Switch in less than a month and to celebrate, Nintendo released a new trailer. 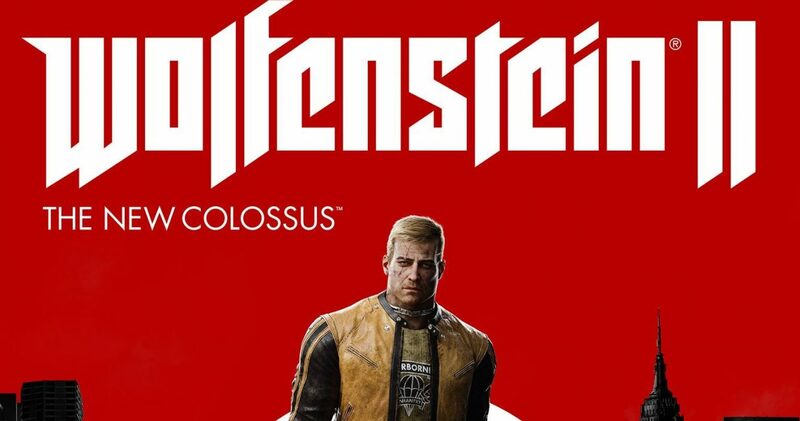 If you’re looking to pick up Wolfenstein II: The New Colossus but for some reason, you didn’t pick up the first entry then you’re in luck. 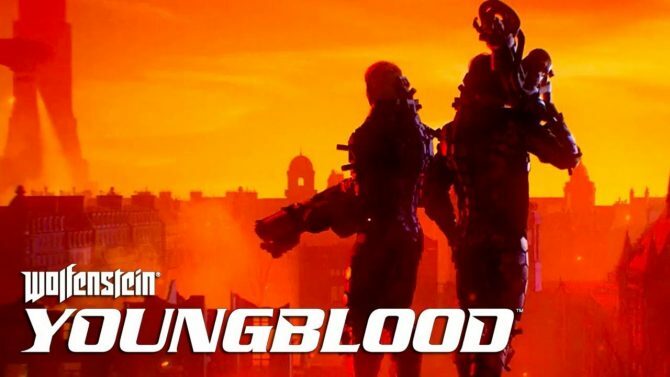 Today, developer MachineGames, publisher Bethesda Softworks, and Nintendo released a brand new trailer for the game, and it’s aimed specifically at you. The trailer, which titled the Overview trailer, goes over the events of the first game since it was never released on Nintendo Switch, before showing off a quick montage of gameplay from the Switch version of the game. Of course, you can check out the full three and a half minute trailer at the end of the article. 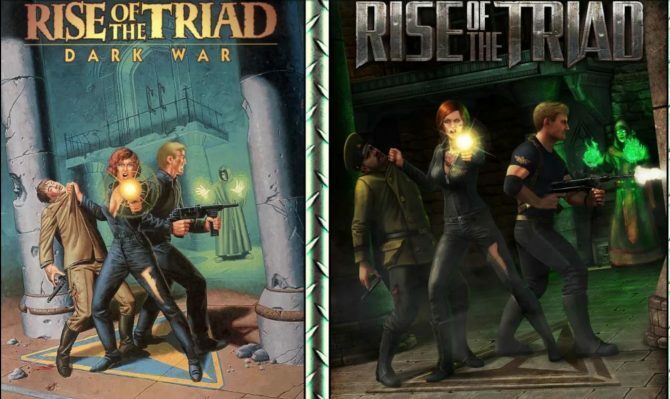 In other Wolfenstein II: The New Colossus news, a few days ago four alternative covers for the Switch version of the game were revealed and are available for download off of Bethesda’s website right now. 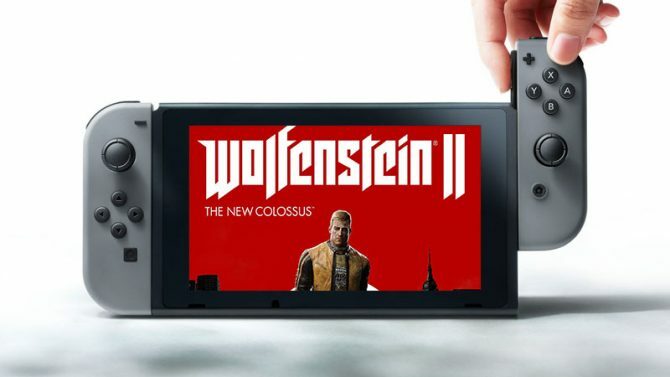 Wolfenstein II: The New Colossus is set to be released on Nintendo Switch on June 29, 2018. The game is also available on PlayStation 4, Xbox One, and Windows PC.